When Raymond Carver died in 1988, America lost one of its great writers. 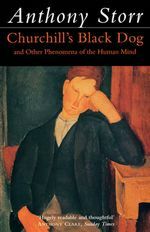 He was widely admired as a master storyteller, his five collections clearly expressing the ambiguities of modern existence. His characters, usually working-class people, often waged an inner, seemingly passive battle with life. Their triumph—and Carver's brilliance—shone in the communicative potential that his men and women found in themselves when trouble ruled. 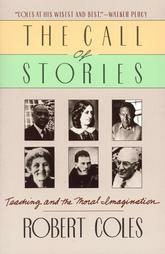 But it was with poetry that Carver began his literary career. Technology Will Save Us, Right? In 1909, the second year the Model T lumbered down the assembly line, a new one emerged every 12 1/2 hours. In 1925, still in production, a new tin lizzie zipped off the track every 30 seconds. The later cars were every bit as good as the first. What do we call this remarkable ingenuity to produce quality goods and make the production systems themselves continuously more efficient? Call it Thomas Edison, Elmer Sperry, Henry Ford. 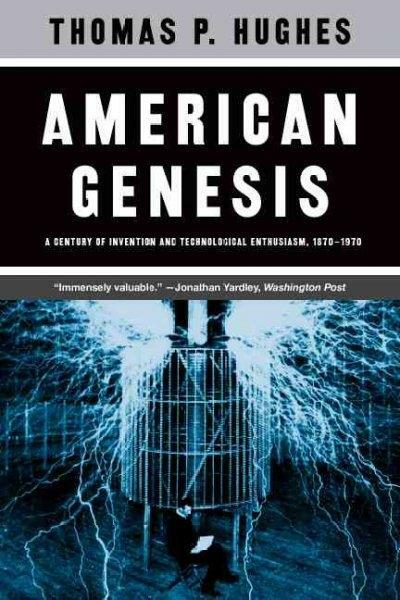 Call it the American century, 1870 to 1970, an era University of Pennsylvania professor Thomas Hughes lauds as the heyday of the inventor, the systems builder, the managerial genius. One handout I have routinely given students in literature classes I teach at San Diego City College ends its discussion about searching for the moral ideas in fiction with this ambiguous phrase: "and, for once, be happy that you're lost." Quite a few resist the assignment. They fear that being lost while reading novels may mean gaps will appear, down the road, in their cultural literacy. Test us, they say, on the elements of literature—like personification and catharsis, synecdoche and the unreliable narrator. Why boggle our minds with what are, at best, relative moral judgments? Storr Digs Up Freud. Reburies Him. Freud: So, Doktor Storr, you've woken me from my eternal rest. Such a disturbance had better be important. What can I do for you? Storr: Thank you, Doctor. Have you read my new collection of essays? Freud: I've absorbed them, yes. Storr: I was curious about your response to my paper on "Psychoanalysis and Creativity" in which I discuss your ideas. One among many achievements of Margaret Atwood's new novel is that it is possible to unveil much this poignant story offers without giving away its heart. Once touched, this heart seems boundless, a cup running over, a spring capable of repeated renewals. Big-hearted with a big B. To read it is also to sense the work as a blueprint for living, a sort of prayer book disguised as a novel. 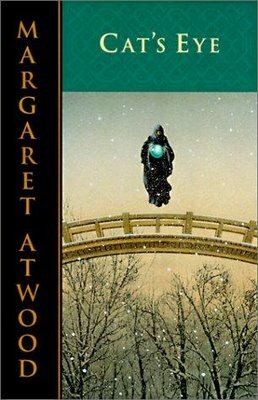 Atwood has written a magnificent confession about a woman at midlife finding herself while forgiving the self she thought she was. But more, her novel seems to model a voice that best expresses anyone's painful search for an unfettered, cleansed self. 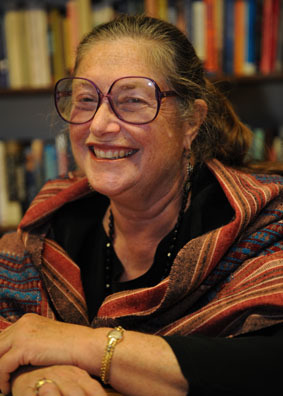 Yes, I know, Wendy Doniger O'Flaherty is the first Mircea Eliade Professor of the History of Religions at the University of Chicago. And yes, her new book demonstrates vast knowledge of the esoteric and common myths of world religions. But all the pomp doesn't quite support the pulpit. Missing in this hard-to-read treatise is the most elusive trait any scholar-writer can possess—simplicity. Communicating one's knowledge takes writing that is clear, focused and taut, with a recognizable purpose. The range of erudition here is immense: Hindu, Greek, Jewish, Christian myths and rituals, and everything else in between: Freud-Jung-Homer-Plato-Jesus-Krishna-Woody Allen; fish-deer-goats-horses-dogs; gods-film-mind-madness-orality-sacrifice-transubstantiation-orthopraxy. Add to this unmanageable vista a problem with directness. When we speak of human rights records, we talk of one country's violations and another's gross violations. Remembering recent atrocities, we know too well that the denial of rights in Cambodia and the denial of rights in the Philippines are not the same; we distinguish wisely between murder and torture on one hand and economic neglect on the other. But how are we to judge the grossly hypocritical violators, those who insure the right of food, job, housing and medicine to all, but disallow rights to political dissenters? 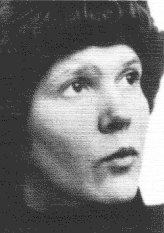 A clue emerges in "Grey Is the Color of Hope," a prison memoir written by a young Soviet poet, Irina Ratushinskaya, that exposes the gross hypocrisy of her country's human rights policies.